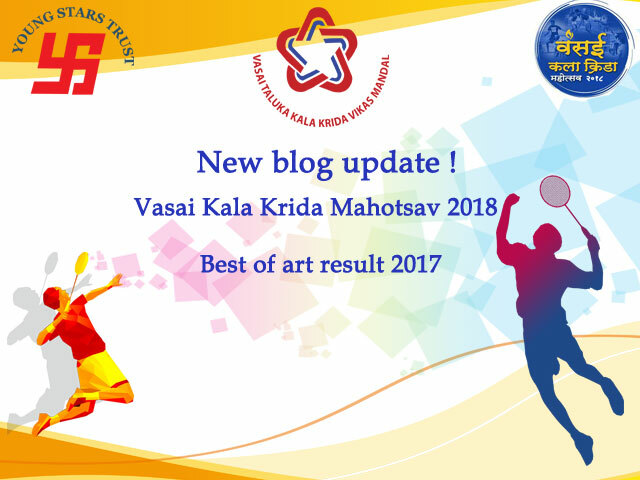 Vasai Kala Krida Mahotsav the biggest sports and the cultural event organized by Young Star Trust Virar starts next month. 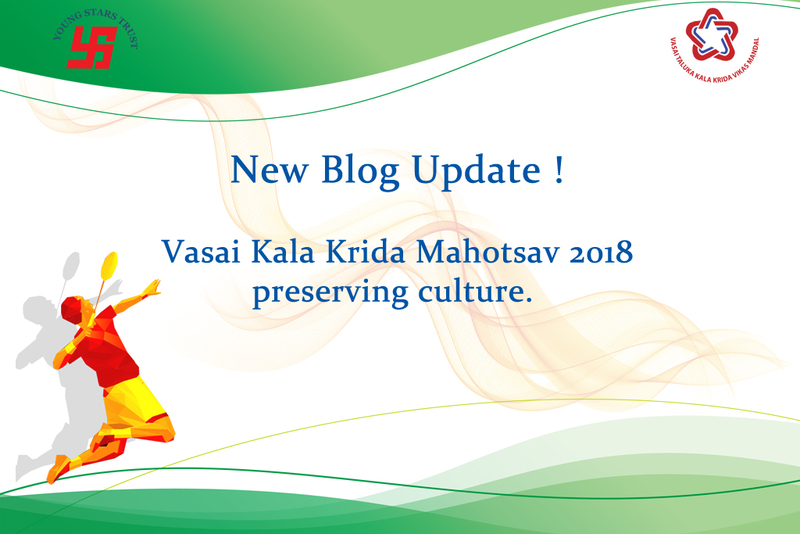 This is the 29th year of Vasai Kala Krida and will be titled as "Vasai Kala Krida Mahotsav 2018". 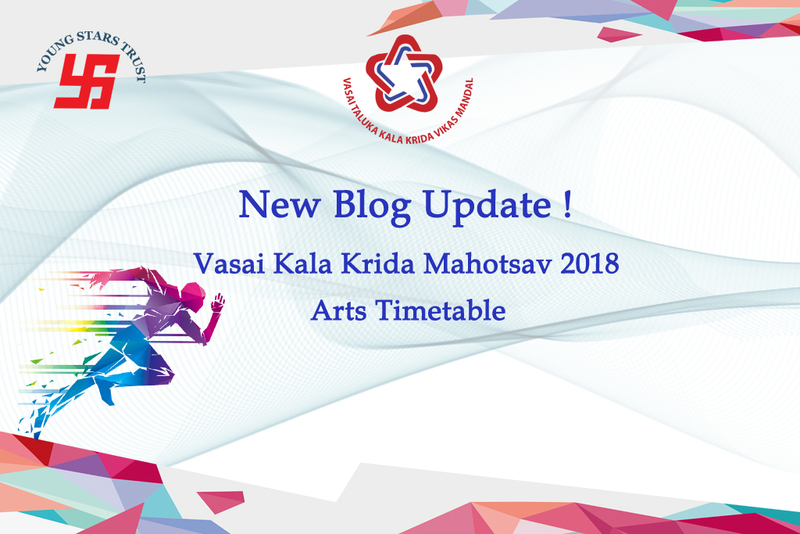 Vasai-Virar is the home of talented sportspeople and artist and VKKM 2018 is the platform for all young aspiring talent to compete and explore the event. 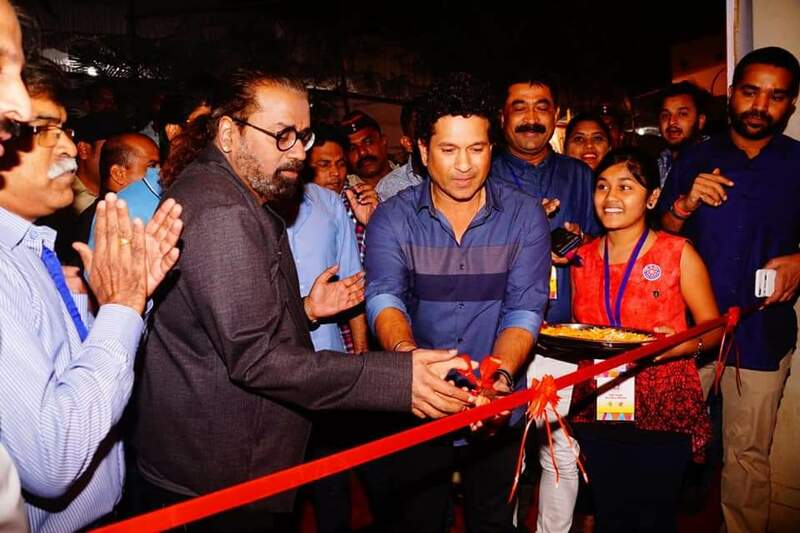 To encourage players, each year we have celebrities visiting the event and last year we were honored to have Mr. Sachin Khedekar and our local hero cricketer Shardhul Thakur. 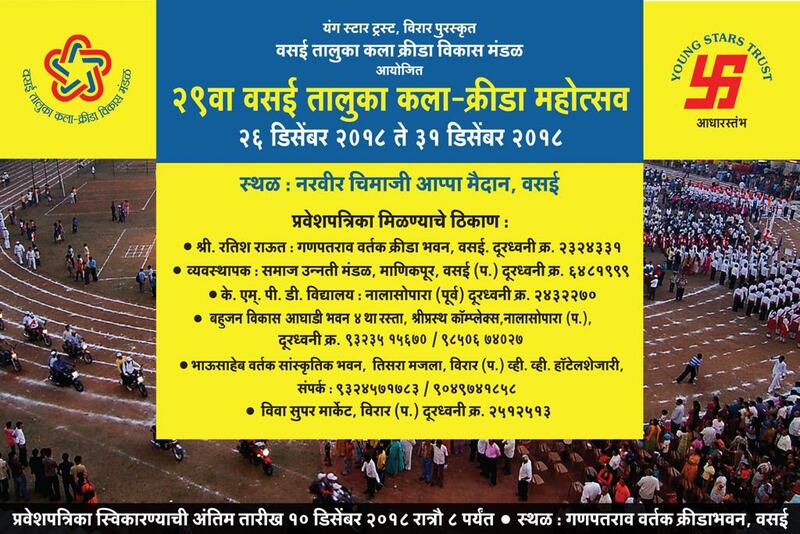 As a special guest, we had Mr. Satish Lokhande commissioner Vasai-Virar Municipal Corporation. 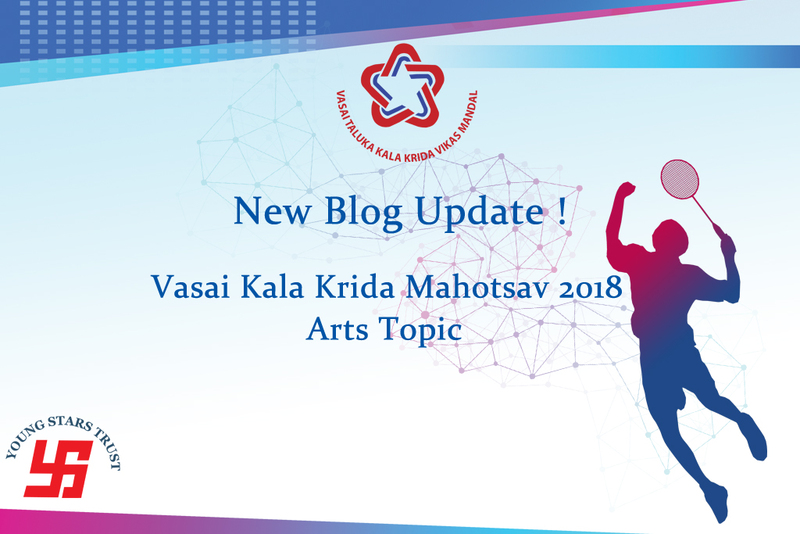 Since last few years, we have seen an increase in the number of participants for different kind of sports and this year we expect even bigger numbers. More than 50K people participated last year and we had an amazing response from our fellow citizens. 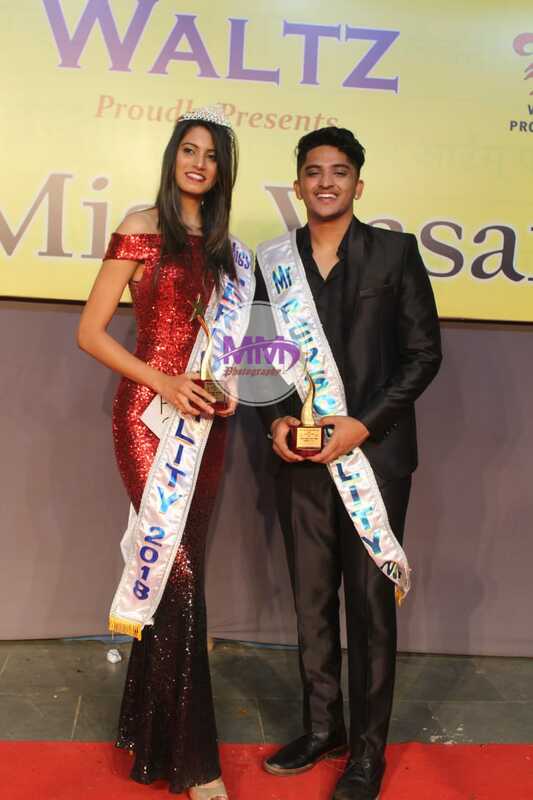 The event is a mixture of sports and cultural activities and the winning participants get to showcase their wardrobe with certificates and trophies. 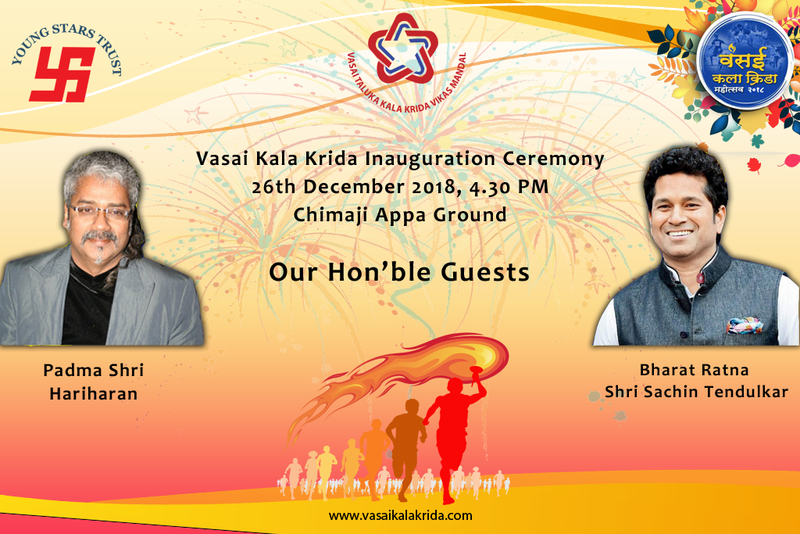 The six-day event is expected to start in the last of week of December but the selection and initial rounds start a week before the inauguration of the event. The online form submission is expected to start soon on our website but physical forms are now available with the sports coordinator. Below are the contact details of the coordinator where you can find the forms for respective sports or arts event.